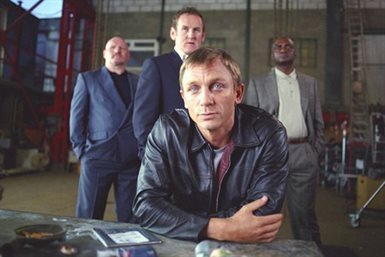 Based upon JJ Connelly's London crime novel, Layer Cake is about a successful cocaine dealer (Craig) who has earned a respected place among England's Mafia elite and plans an early retirement from the business. 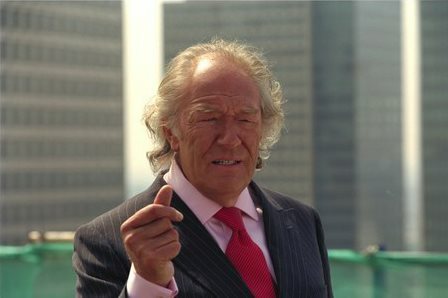 However, big boss Jimmy Price hands down a tough assignment: find Charlotte Ryder, the missing rich princess daughter of Jimmy's old pal Edward, a powerful construction business player and gossip papers socialite. Complicating matters are two million pounds' worth of Grade A ecstasy, a brutal neo-Nazi sect and a whole series of double crossings. 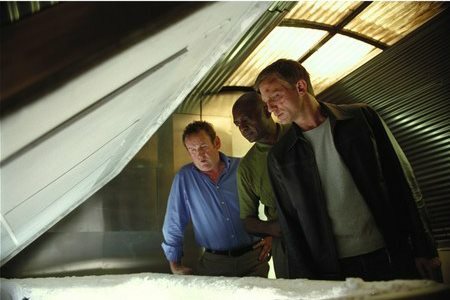 The title Layer Cake refers to the layers or levels the dealer has to go through as he painstakingly plots his own escape. What is revealed is a modern underworld where the rules have changed. There are no 'codes', or 'families' and respect lasts as long as a line. Not knowing who he can trust, he has to use all his 'savvy', 'telling' and skills which make him one of the best, to escape his own. The ultimate last job, a love interest called Tammy and an international drugs ring, threaten to draw him back into the 'cake mix'. But, time is running out and the penalty will endure a lifetime. 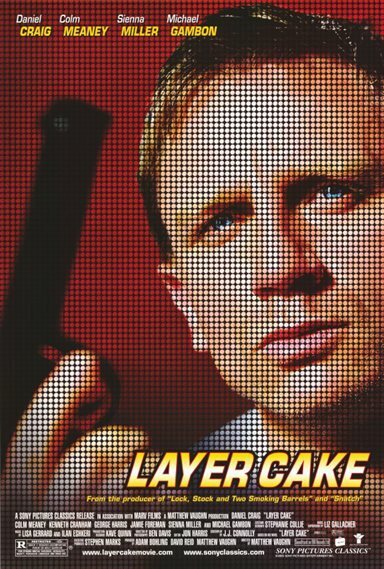 Download Layer Cake in Digital HD from the iTunes store. Layer Cake images are © Sony Pictures. All Rights Reserved. 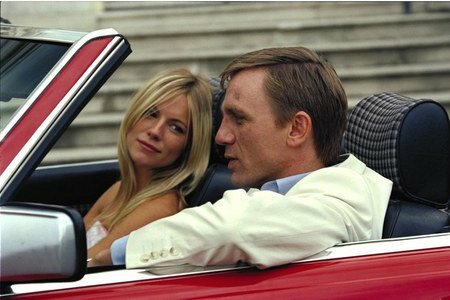 Layer Cake images © Sony Pictures. All Rights Reserved.